There have been some great things happening for the Dog Park at the Rez. First of all I met with a very interested donator on Thursday. They wanted to tour the dog park area. They are talking about donating a substantial amount toward the construction of the dog park. They are still talking to their corporate office. Hopefully we will know soon and I can tell you about them and you can go to their stores and support them. I have always supported businesses that have supported causes that I have loved and I know you all will do the same thing. That I believe is the American way. We are also preparing to roll out the engraved/memorial brick fundraising opportunity. We will have a special low price until June 30 for anyone wanting to buy a brick to memorialize the loss of a beloved pet or to commemorate an occasion. 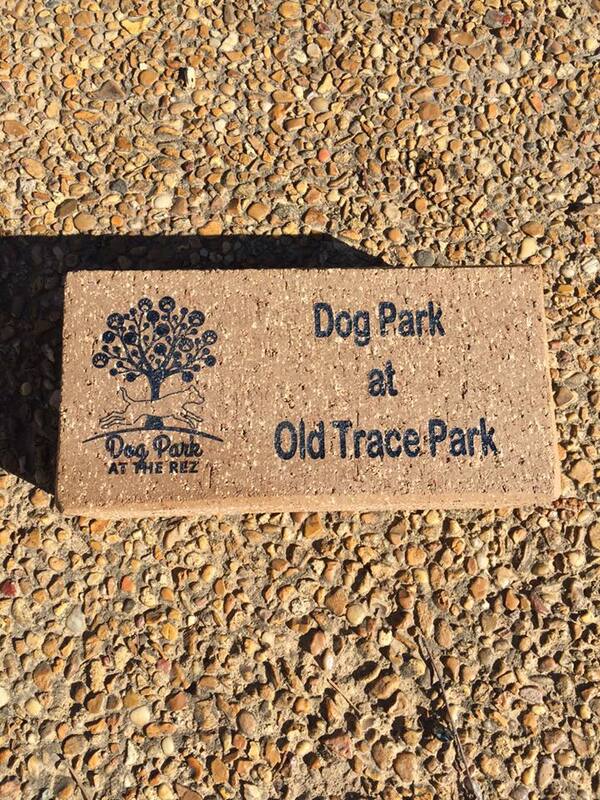 The first bricks sold will be laid in the unleash area of the dog park which will be called "Founders Square". Below is an example of the brick. Please invite your friends and family to donate either at the Gofundme, through the purchase of these engraved bricks. 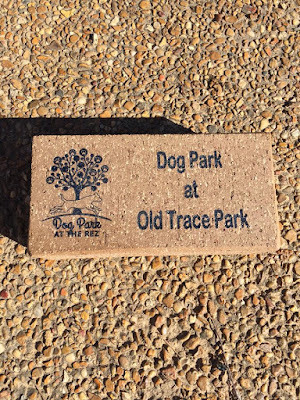 Currently we have 10% of what is needed to build the Old Trace Dog Park and we need to show the corporate donators that there really is community support for this project. The Barnett Reservoir Foundation and the core organizers of The Dog Park at the Rez Group are working diligently to raise the funds for construction for this dog park to be built in 2016. There are 753 members in this Facebook page and if each person donated $40 this dog park would be a reality within months. 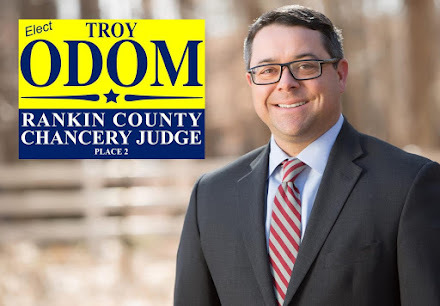 The GoFundMe page can be found here. 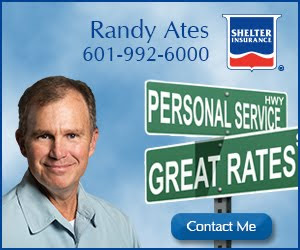 As of this writing, the folks putting their hard work into making this happen have raised $1,627 of the $10,000.00 goal.